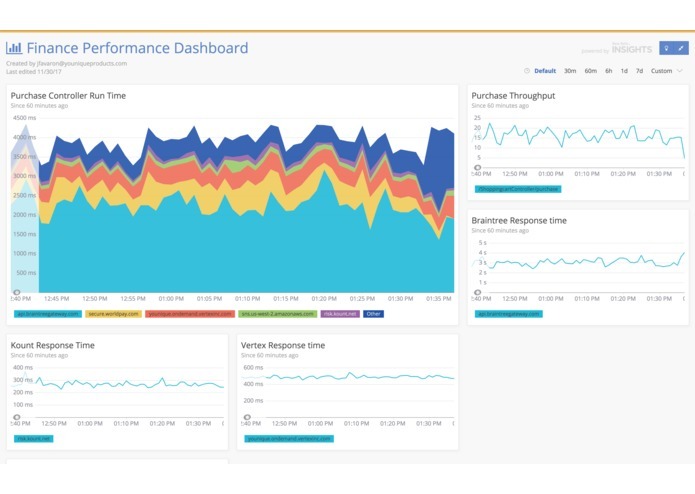 Quick insights and site metrics gathered from New Relic. Team Younique's submission to the Hack Your Office hackathon is a skill that enables Alexa to provide our work team with key site metrics from New Relic. You can ask for things like, purchase process time, current number of visitors, current error rate.